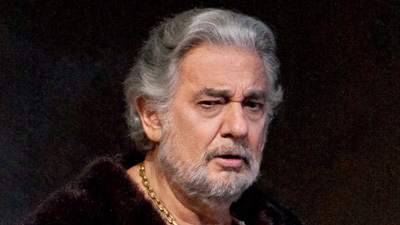 More than 15 years after first thrilling Met audiences with his portrayal of the fiery revolutionary Gabriele Adorno, Plácido Domingo—in an unprecedented artistic tour-de-force—returned to Verdi’s masterpiece, taking on the baritone title role. It’s one of the composer’s richest characters, demanding extraordinary emotional intensity. 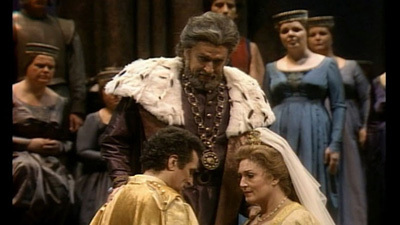 Audiences hailed Domingo’s performance as one of the most searing and memorable in his storied career. James Levine conducts a brilliant cast that also includes Adrianne Pieczonka as Amelia, Marcello Giordani as Gabriele Adorno, and James Morris as Fiesco.